Steiner Ranch is an award-winning residential community that overlooks Lake Travis and borders the banks of Lake Austin that has a long standing reputation as part of Central Texas. Originally, Steiner Ranch was 5,200 acres of ranch land that was home base to the founders and livestock and of the Steiner rodeo company. Today, Steiner Ranch is distinct among luxury hill country communities due to its preservation of wildlife and greenery. In fact, Steiner Ranch contains more than 1,500 acres of wildlife habitats, parks and greenbelts. 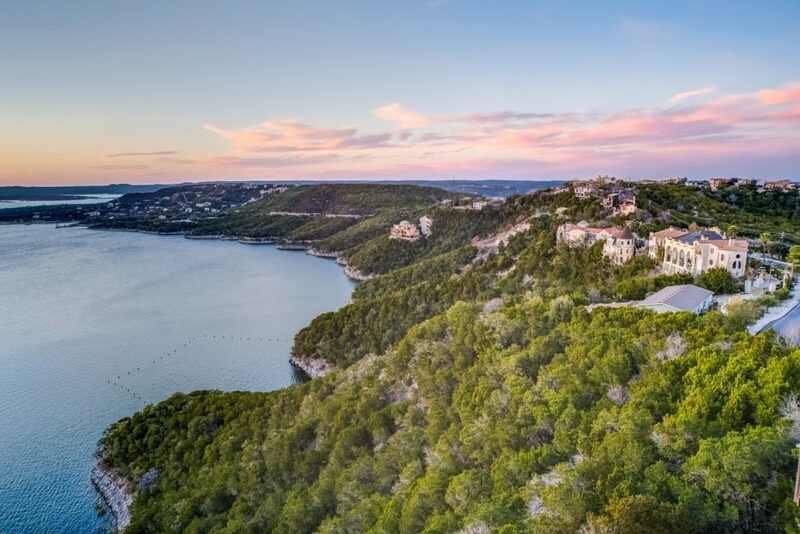 Some of the amenities include the private membership to a Lake Club on Lake Austin, multiple basketball and lighted tennis courts, 4 swimming pools, including a year round heated lap pool, and full-time on-site activities offered by its three community centers. In addition, Steiner Ranch is located in the highly acclaimed Leander Independent School District. In 2016, LISD was the recipient H-E-B Excellence in Education Awards. Three elementary schools, Steiner Ranch Elementary, Laura Welch Bush Elementary and River Ridge Elementary, and Canyon Ridge Middle School are all located within Steiner Ranch. Vandegrift, the high school also located in Steiner Ranch, was ranked 54th in the state and 342nd nationally in the 2016 US News & World Report ranking. These exemplary schools offer our children the best state-of-the-art educational resources available. For anyone looking for the comfort and natural beauty of hill country living, with the security of excellent education, Steiner Ranch is a must see.